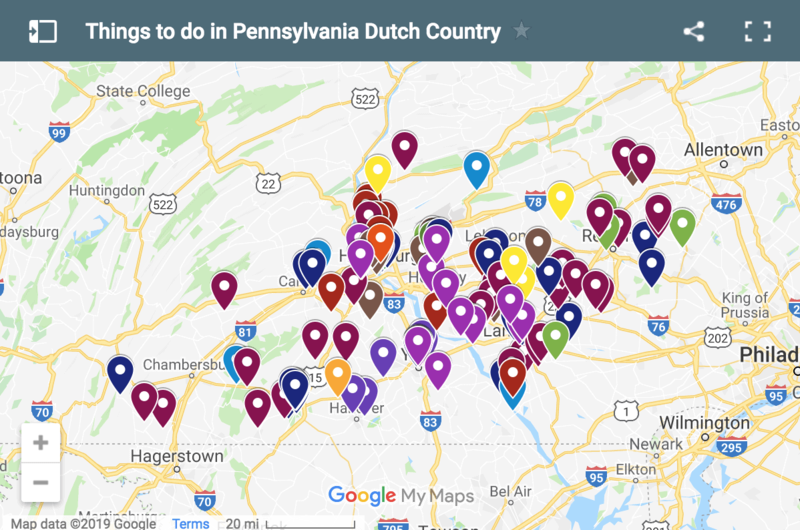 When you think of things to do in Hershey, PA, it’s likely that spots like Hersheypark and Hershey’s Chocolate World come to mind. However, if you find yourself visiting town between October and April, there’s another can’t miss attraction: a Hershey Bears’ hockey game. 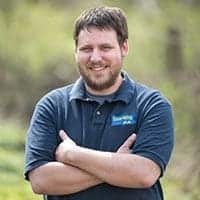 The Hershey Bears are a professional hockey team in the American Hockey League, and the players here are just a step below the parent club, the Washington Capitals. Since the Bears play in the top minor league division, the quality of the hockey is excellent. The Hershey Bears were started by Milton Hershey in 1932 as the Hershey Hockey Club and have been playing in the American Hockey League since 1938, making them the oldest team in the league. In that time, they have won the league championship 11 times, making them the most successful team in American Hockey League history. 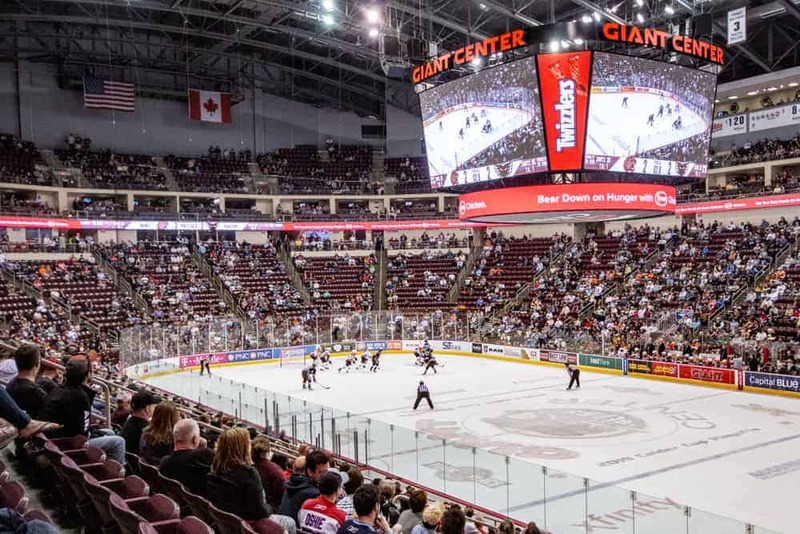 The Hershey Bears play their games at the Giant Center. The Hershey Bears play their home games at the Giant Center, which sits across the parking lot from Hersheypark. While this is also a popular concert venue, the Giant Center plays host to 38 hockey games throughout the season. 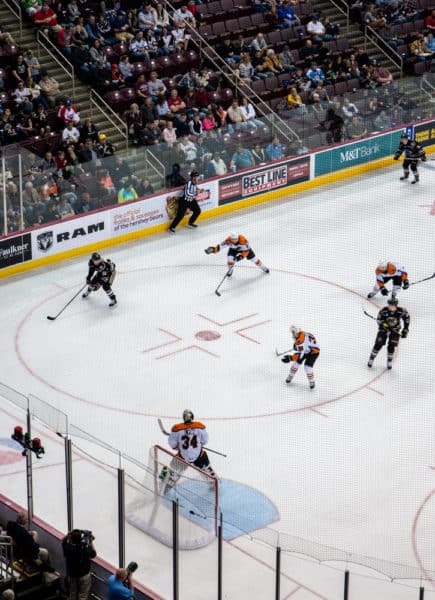 While the Hershey Bears are popular, their home rink can seat more than 10,000 people, so there are often tickets available on game days for those looking for something fun to do in the evening. However, while it’s a nice size rink for an AHL stadium, it’s quite intimate compared to roughly 19,000 seats for the both Pittsburgh Penguins and the Philadelphia Flyers in the NHL. Because of this, there really aren’t any bad seats in the house. Sitting in the 100 level makes you feel more a part of the action. During my time at the Giant Center, I’ve had the chance to check out seats in both the upper corner of the 200 level (the least expensive seats for a Hershey Bears’ game), as well as seats in the 100 level. While it’s undeniable that the seats in the 100 level are closer to the action and help you to feel more a part of the game, I actually felt the seats in the upper level had a better view of the entire rink. Given that there is only a $12 difference between the top row of the arena and rinkside center ice, you won’t have to break the bank to get the seats that you think are best. 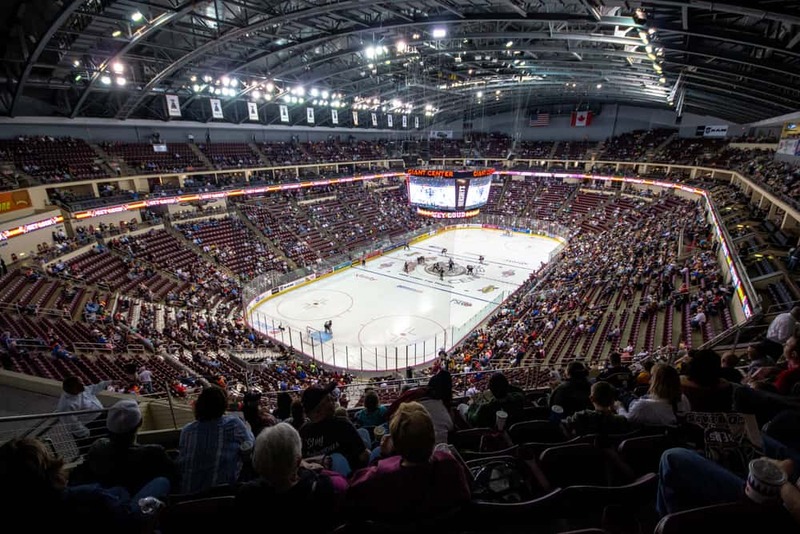 What is it like attending a Hershey Bears’ Game? There’s a lot of fun to be had a Hershey Bears’ game. Attending a Hershey Bears’ game is a lot of fun. Unlike other sports, the action in hockey rarely stops and can, at times, be quite hard-hitting. Just like NHL hockey, Hershey Bears’ games consist of three 20-minute periods. 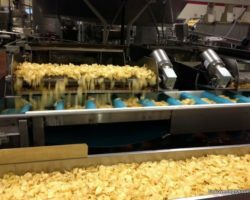 In between these, there are intermissions of roughly the same amount of time for the ice to be cleaned up and the players to rest. These long rest periods can be great for those wanting to get something to eat or drink compared to the short breaks in other sports. During the intermissions, the Bears showcase a variety of fun on-rink entertainment including races, a blimp, and more. This keeps the breaks relatively entertaining, though they do seem to drag a bit towards the end. Watching a Hershey Bears’ game. However, the star of the show is clearly the great hockey on display. Since the players here are one step below the NHL, the quality of the hockey is fantastic. In fact, many of the players on the ice either have experience playing in the NHL or are prospects that will soon have their shot to advance. The concourse surrounding the arena features a large number of bathrooms as well as places to get food and drinks. While the options aren’t as wide as you’ll find at some other professional sports games, there’s a bit of something for everyone at prices that are fairly reasonable for a stadium. The action from the 200 level. Just like all minor league sports, the Hershey Bears’ give you a chance to see talented professional athletes at reasonable prices. For the 2018-2019 season, single-game tickets cost between $20-32 dollars (if purchased before the day of the game). While even the seats at the top of the stadium offer fantastic views, it’s great that you have the option to move down closer without having to spend a significant amount of extra money. 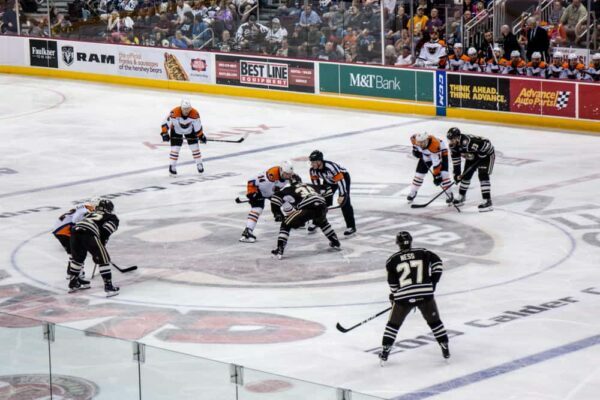 Tickets are available on the Hershey Bears’ website (through Ticketmaster) and are offered at a several dollar discount if purchased prior to the day of the game. Of course, tickets are also available at the Giant Center box office or on resale sites like Stubhub, where some really good deals can be found on tickets. Get close to the action or see it from above without having to break the bank. 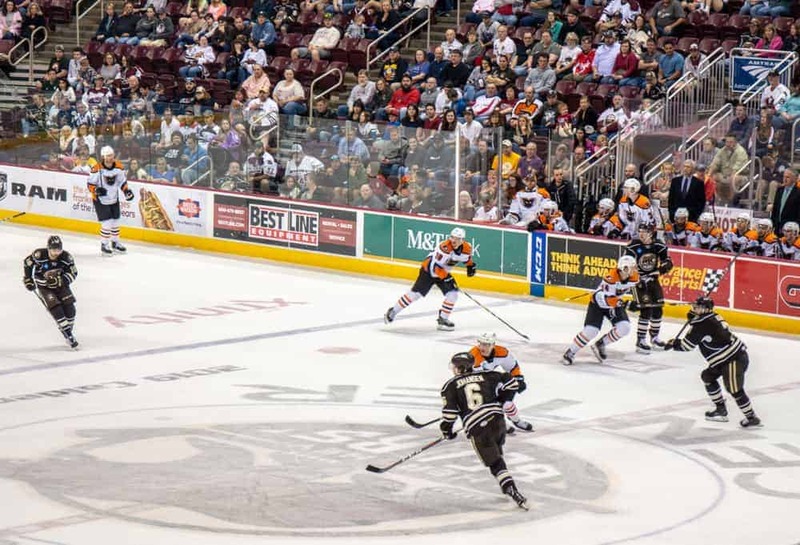 Throughout the season, there are also days with Hershey Bears’ ticket discounts. These include Ollie’s Cheap Seats on Fridays and Sundays and Reese’s It’s All About the Cup Seats on Sundays, which are both offered for $10 for a select number of seats in the 200 level. There is ample parking surrounding the Giant Center. Parking at Hershey Bears’ games costs $10 for each game. For those that have them, Hersheypark season passes are sadly not good for free parking at the Giant Center. 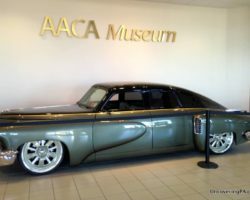 Unfortunately, because of where the Giant Center is located, there aren’t any other reasonable parking options available for most visitors looking to save a few dollars on parking at the Giant Center. However, it’s possible to save a few dollars by buying discounted parking passes on Stubhub. Where to stay close to Giant Center? 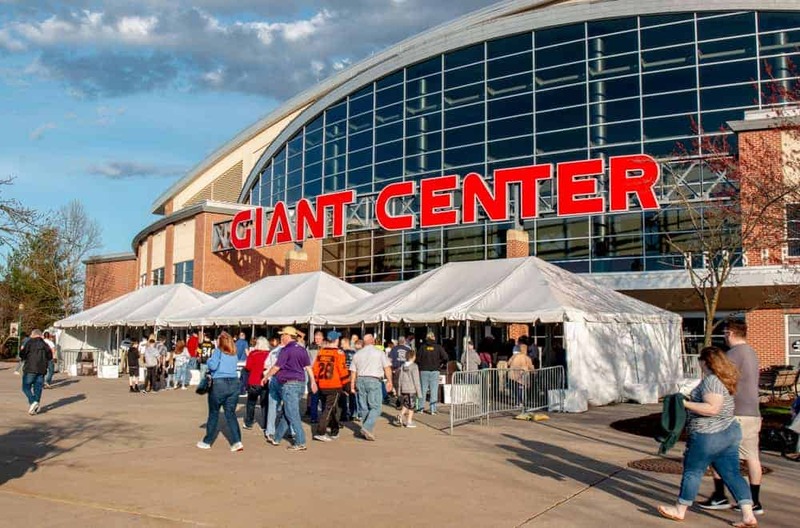 There are many hotels in Hershey and a few are located only a short distance from the Giant Center. The closest properties are the Super 8, Simmons Motel, and Days Inn. 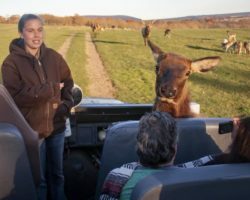 These are all located about a mile from the Giant Center (So, you could potentially avoid charges for parking at Hershey Bears’ games if you don’t mind walking a bit). 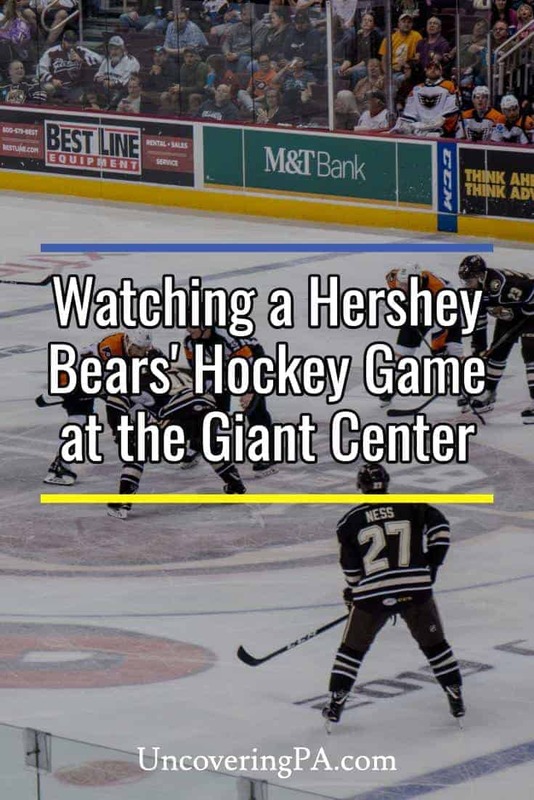 Have you ever attended a Hershey Bears’ hockey game? 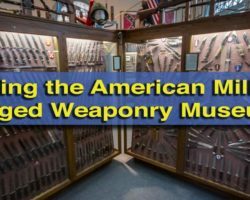 What did you think of your experience?